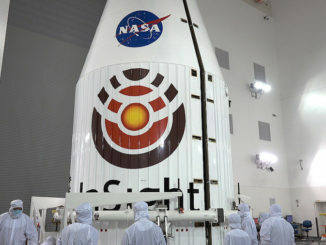 NASA officials have determined that the robotic InSight lander is ready for its mission to Mars after concluding that the probe should not suffer the same flaw that led to a crack in a heat shield undergoing tests for the space agency’s Mars 2020 rover, InSight’s chief scientist said Monday. 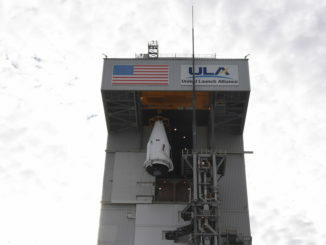 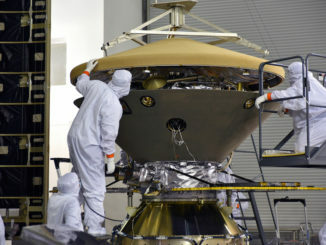 Now cocooned inside a heat shield and the nose shroud of an Atlas 5 rocket that will send it to Mars, NASA’s InSight lander is awaiting launch May 5 from Vandenberg Air Force Base, California. 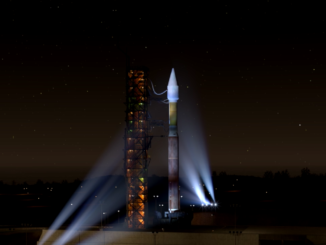 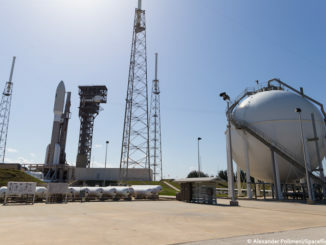 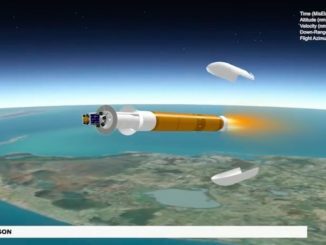 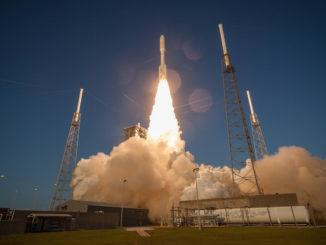 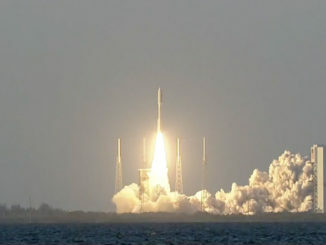 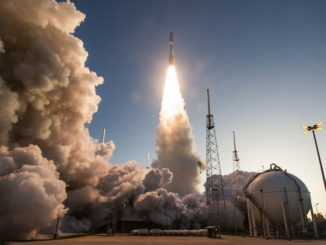 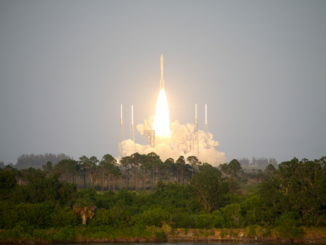 The United Launch Alliance Atlas 5 rocket carrying NASA’s InSight lander toward Mars will have a roughly two-hour predawn launch window each day from May 5 through June 8 to boost the science probe into space from Vandenberg Air Force Base, California.